Peroba offers very unique slabs, salvaged from the US and around the world. Our inventory is constantly evolving, though you’re likely to find the following species. Black (Claro) Walnut, White Oak, Old Growth and Sinker Redwood, Sinker Cypress, Soft Maple, Hard Maple, Hickory, Honey Locust, Juniper, Ash, Cherry, Bay Laurel, Nutmeg, Sycamore and Butternut..
Intriguing and increasingly rare, barn boards have a higher structural integrity than new wood. Each piece is unique and can offer a design aesthetic that is unsurpassed. Organic lines and organic color add to this one of a kind movement. Peroba offers wide plank and old cut flooring, sourced domestically and from around the world. If we don’t have it in stock, we will source it for your project. 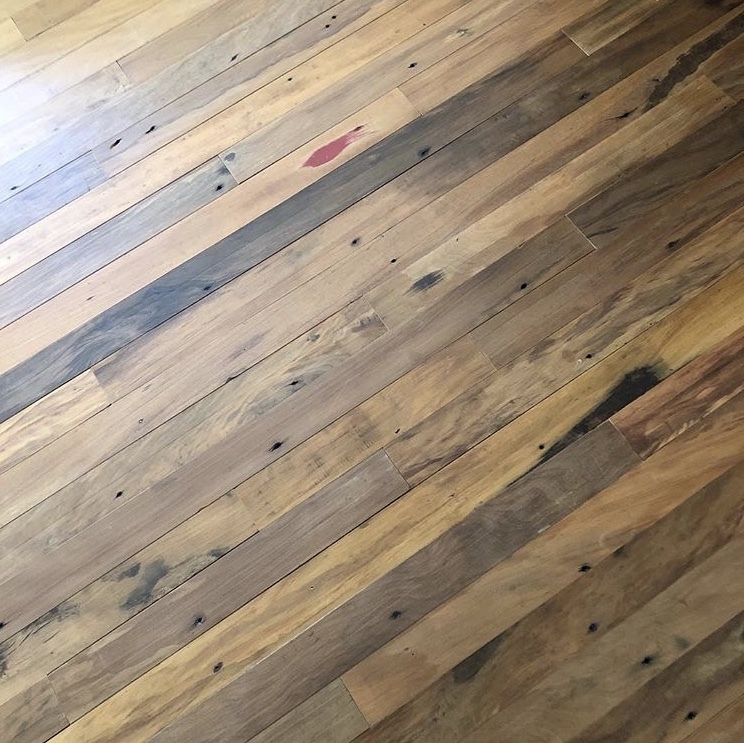 Our reclaimed wood flooring is beautiful, durable and sustainable. Peroba reclaimed wood paneling creates feature and accent walls. Rustic, Painted, Sanded Painted, Bead Blasted, Surfaced (S4S), Wire Brushed, and Custom CNC. All of our siding products have stood the test of time. Giving vintage wood a new life is our specialty. We custom build for your project needs. 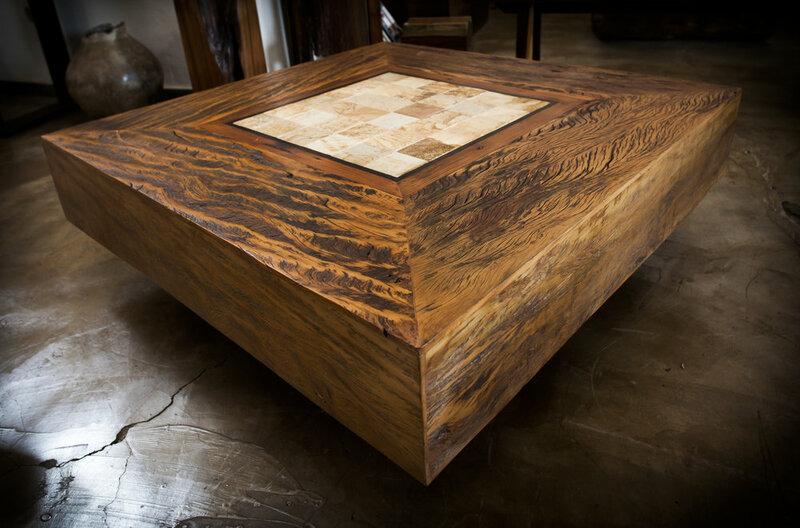 We specialize in farm tables, console tables, coffee tables, end tables, conference tables, round tables, barn doors, metal work, countertops, kitchen islands, butcher block, shelving, cabinets, seating, beds, head boards, desks, and mantels. If you can draw it or show us an image you love, we can craft it! Peroba’s reclaimed wood decking adds beauty and uniqueness to residential and commercial outdoor spaces. All materials are naturally rot and insect resistant. 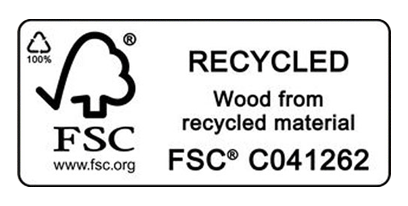 A few options we offer are reclaimed Teak, reclaimed Peroba Rosa, and reclaimed Old Growth Redwood. With our constantly evolving stock of reclaimed beams and timbers, we offer our clients sustainably sourced hand hewn surfaces, rough sawn timbers, or smooth surfaced material to be the perfect accent to your design. Our beams work very well as stair treads and fireplace mantels as well. We manufacture custom box beams using the highest quality reclaimed hardwood and softwood available.